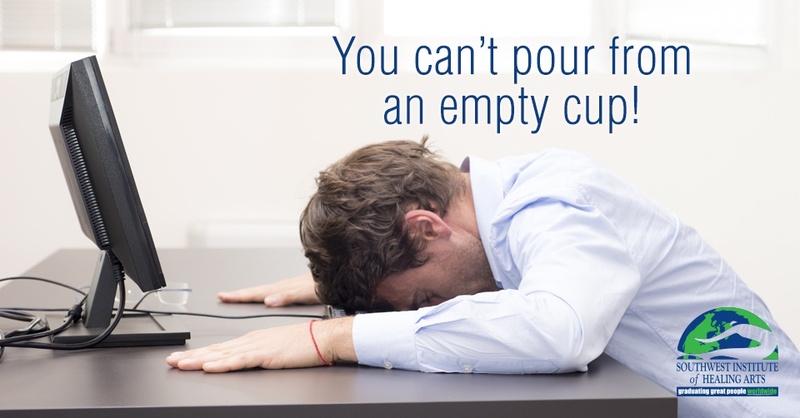 If you, or someone you know, is a caregiver, it goes without saying that you could probably use more sleep. You are not alone! The statistics are staggering: there are approximately 43.5 million people in the United States who identify as caregivers! Approximately 8.5 million of these primary caregivers are single mothers and 2.5 million are single fathers. These numbers don’t include the 1.7 million veterans who have returned home in the last ten years and who are now suffering from post-traumatic stress disorder or some form of depression—individuals who also need a great deal of support and care. Life Coaching Corner: PTSD… It’s complicated! 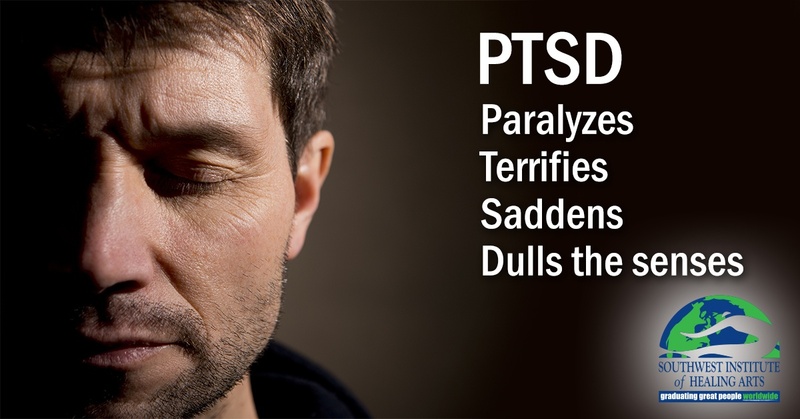 PTSD paralyzes, terrifies, saddens, and dulls the senses. We have long known that our mind and body record everything that happens to us. These highs and lows create Richter-scale size memories in our minds, with our emotional “seismograph” documenting the most crystallizing and paralyzing events of our life. If we were to take a metaphorical scan of the mind, we would clearly see PTSD appearing on the “map” as a series of dark, sharp peaks — indicators of turmoil from which it is very difficult to escape. Those dealing with PTSD get mired in those dark spots. Recently, after over twenty years of distinguished service to his country and three years of trying to reconcile the battles in his mind through intermittent psychiatric hospital stays, my stepson Todd made the permanent decision to end his life.